Have you ever wondered what blockchain sounds like? What does the Ethereum blockchain sound like? Andreas Borg is a talented digital artist who created a real-time generative audiovisual system that translates transactions on the Ethereum blockchain to music. Andreas built this interactive digital art installation with AudioKit in only two weeks! “The goal was to sonify live network traffic on the Ethereum blockchain. For the visual part I knew openFrameworks (C++) was a powerful solution, but I needed to find a stable sample accurate timer for scheduling all the audio events, and having tried to roll it myself several times I knew it to be a challenge. 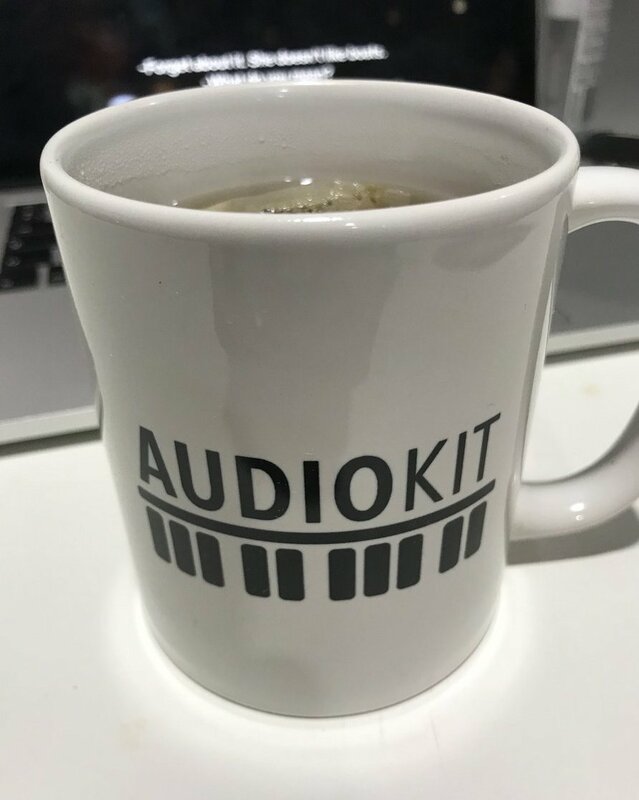 Working with AudioKit was a joy and not only did it make working with musical time a breeze it also made me fall in love with Swift.